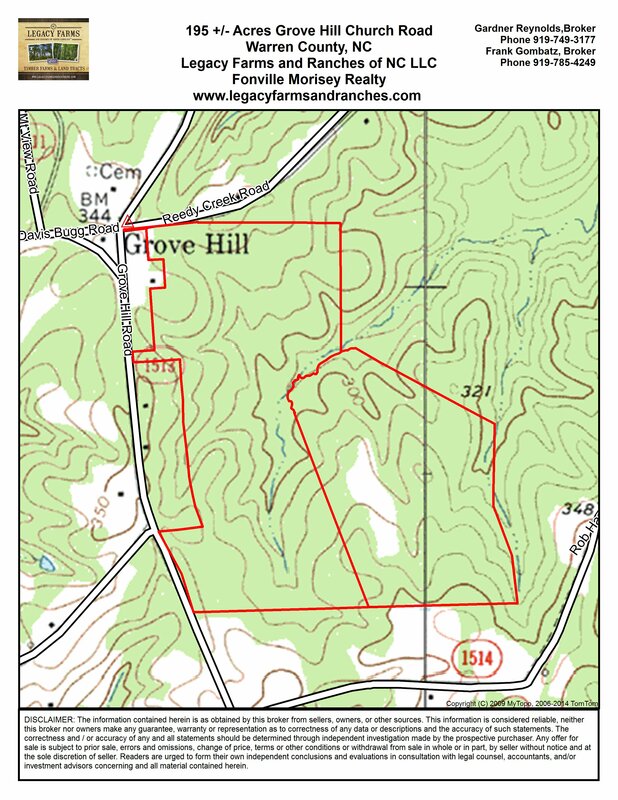 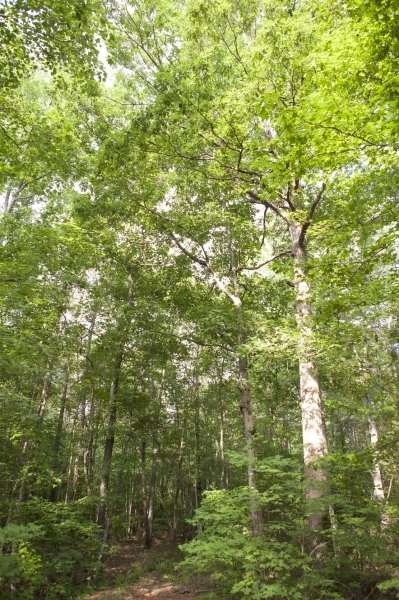 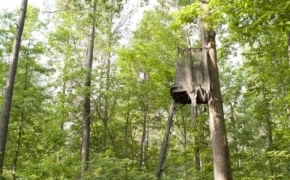 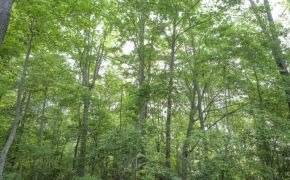 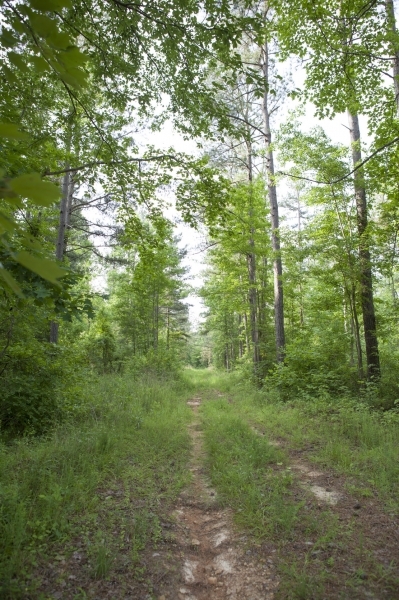 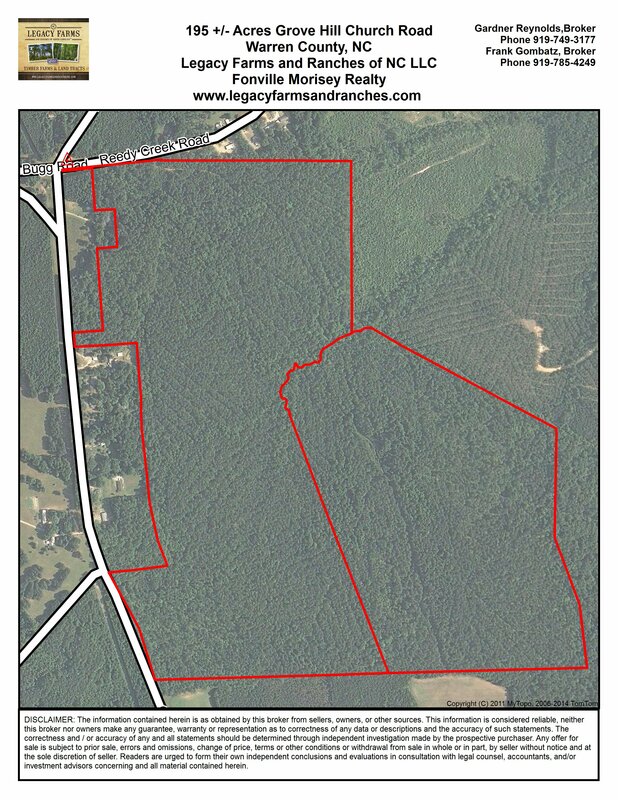 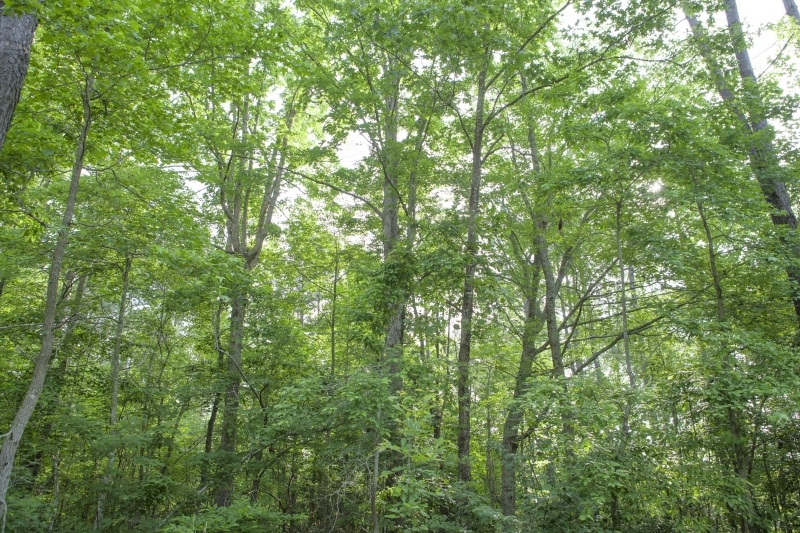 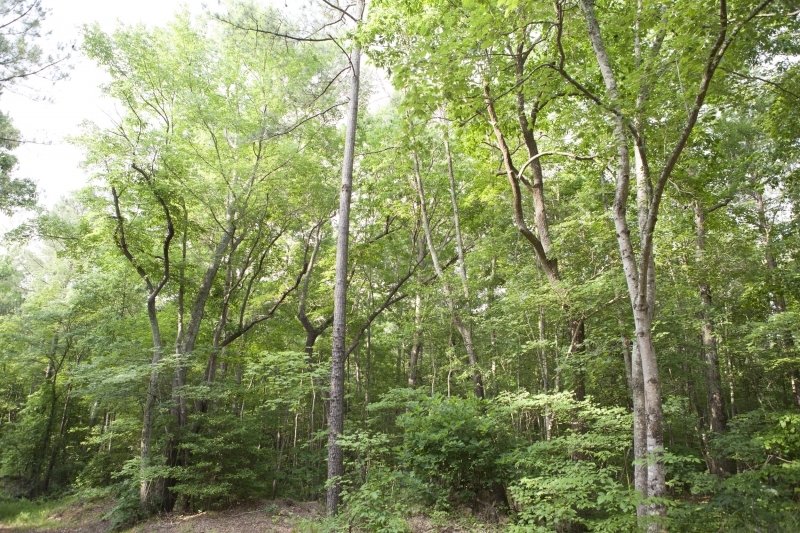 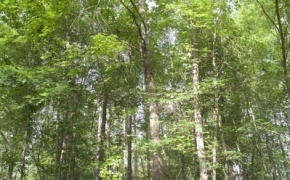 195 Acres in Warren County on Grove Hill Road just east of Warrenton. 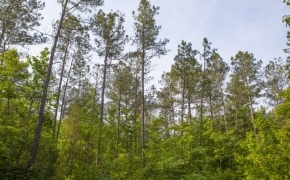 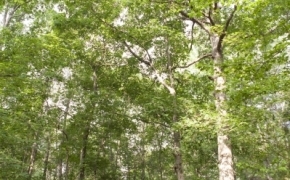 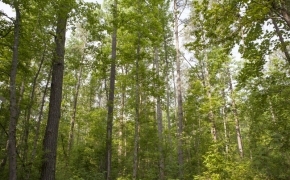 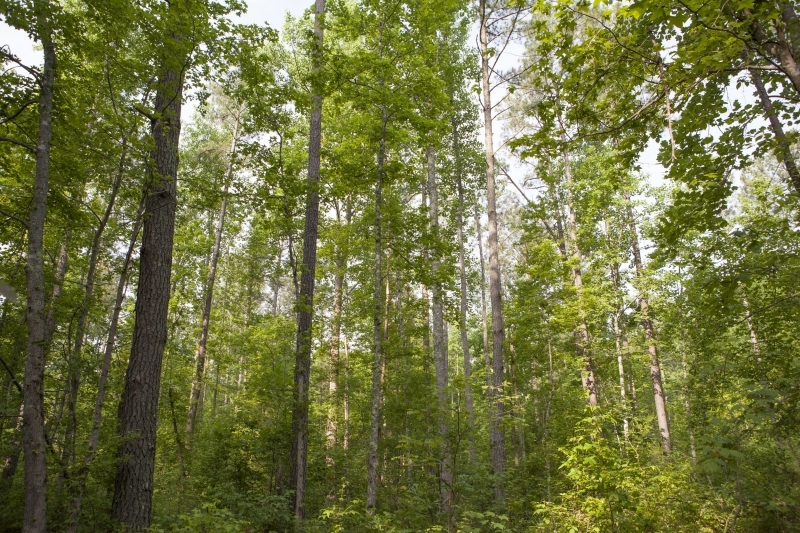 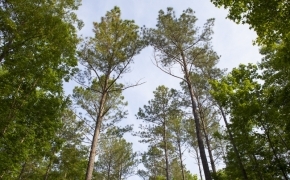 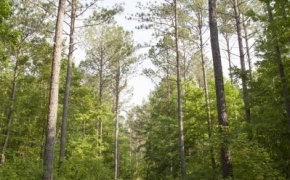 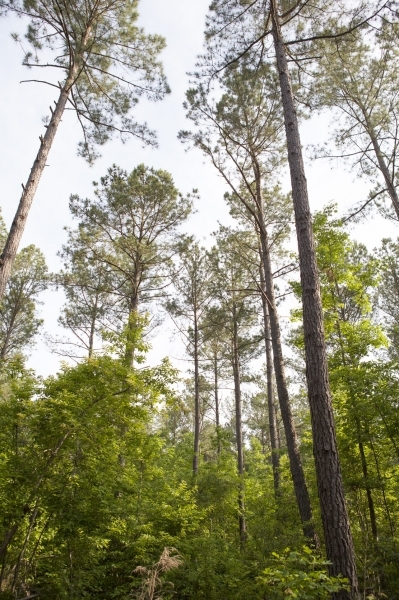 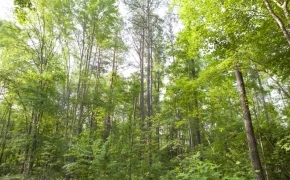 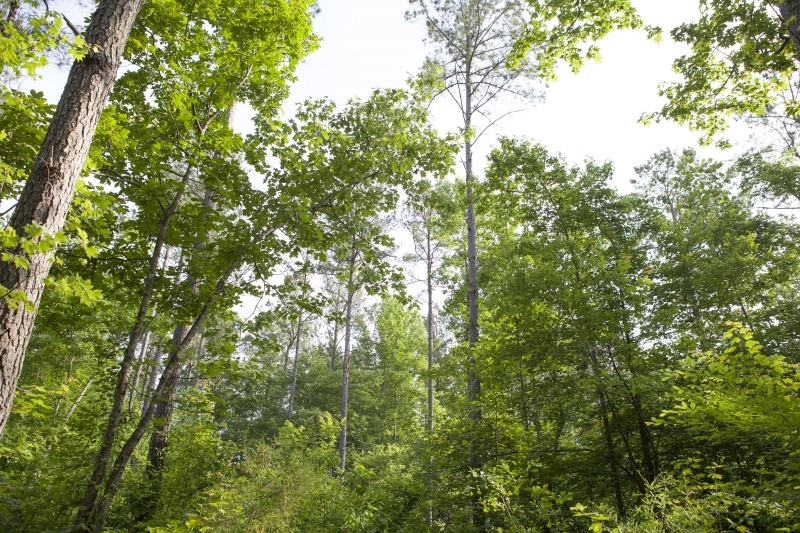 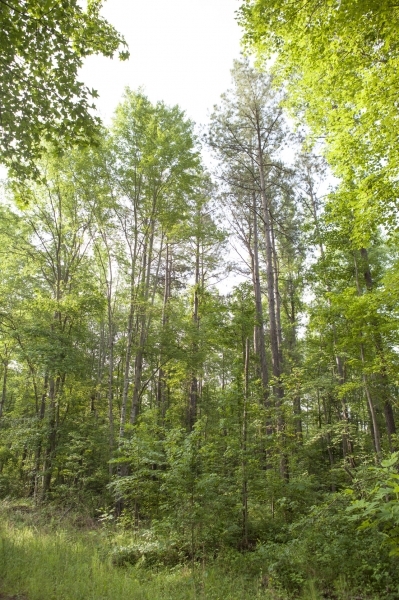 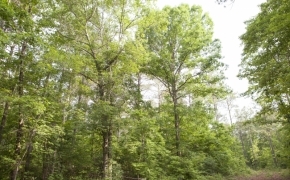 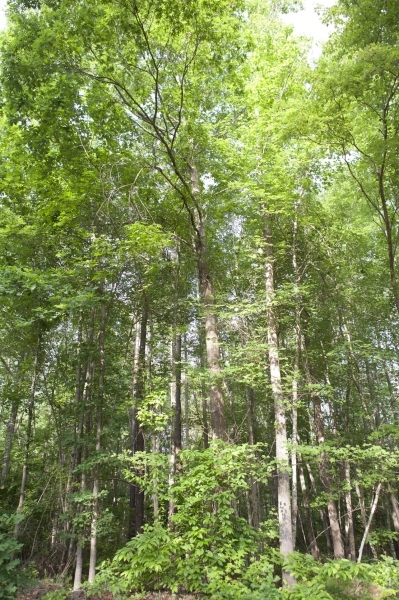 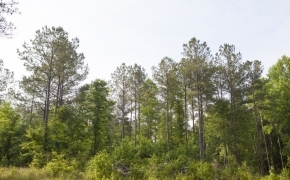 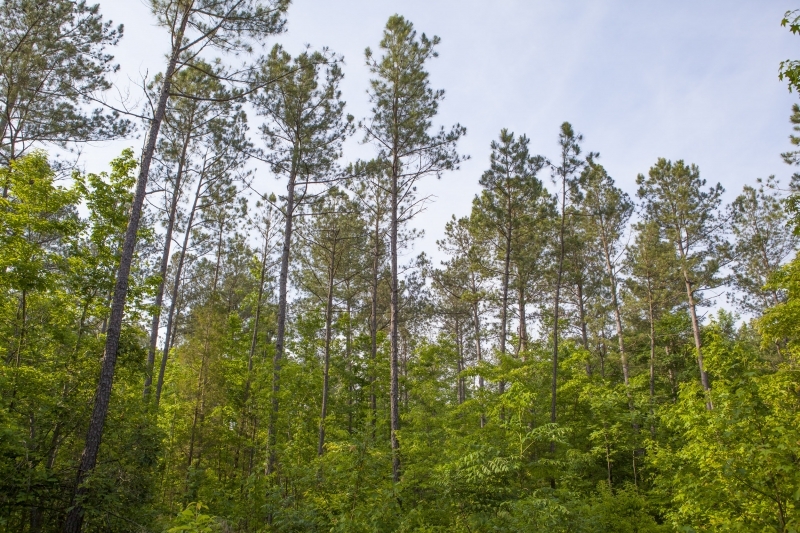 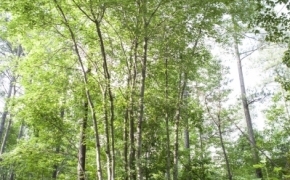 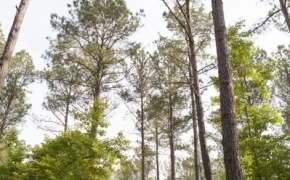 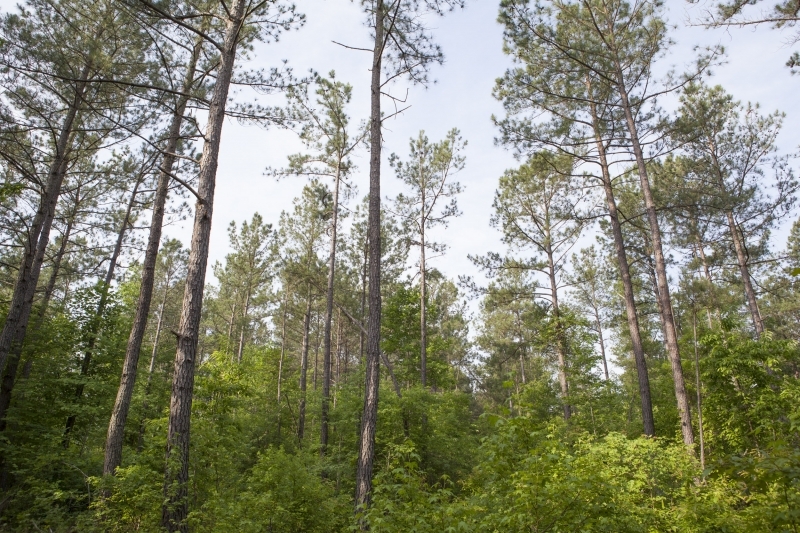 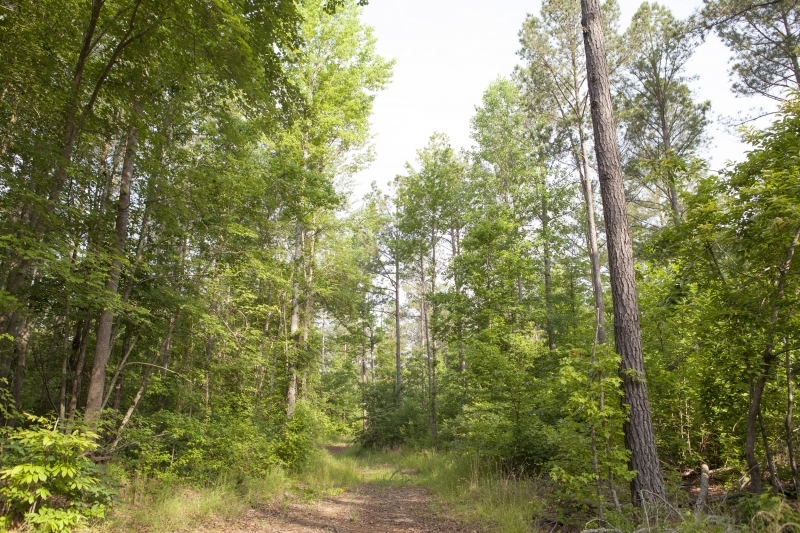 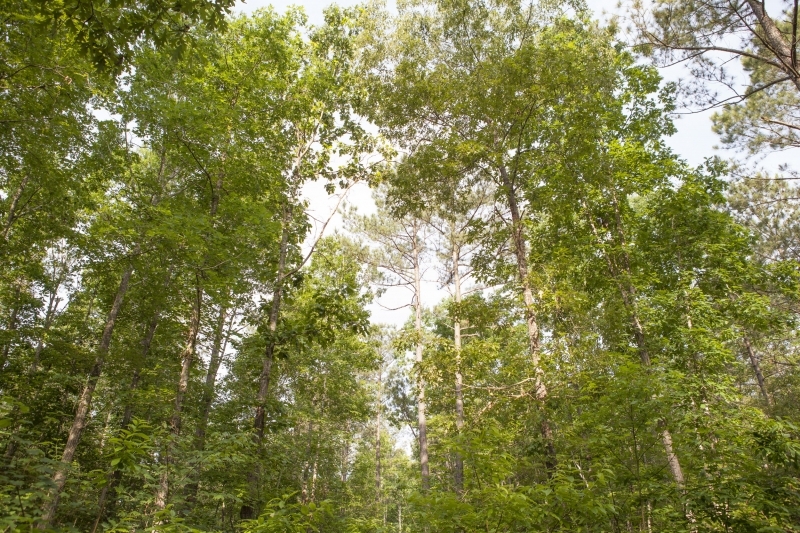 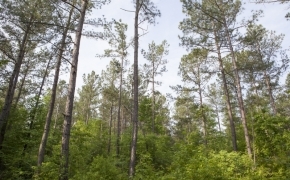 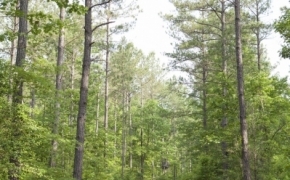 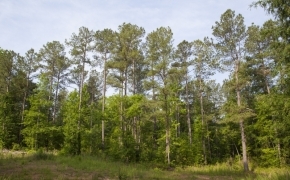 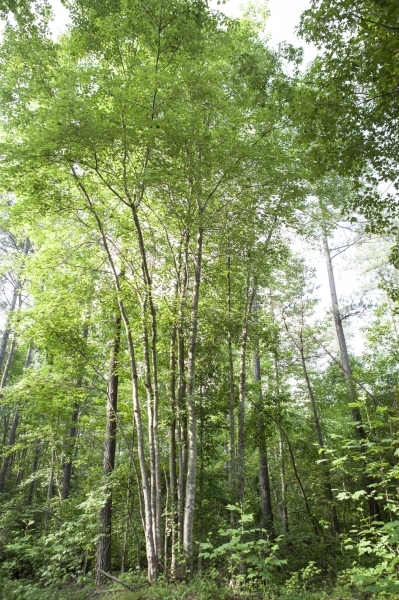 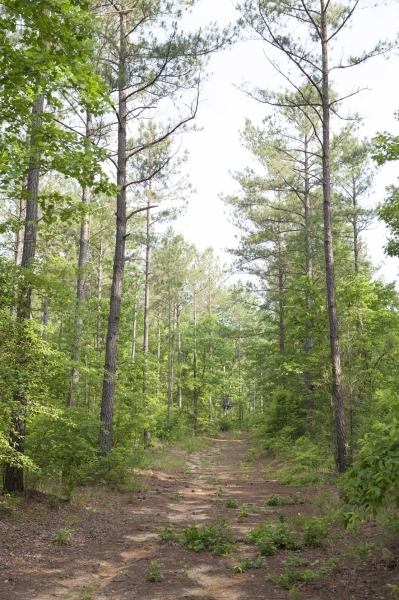 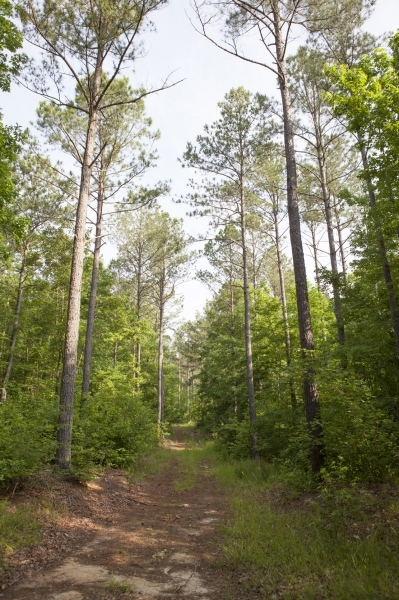 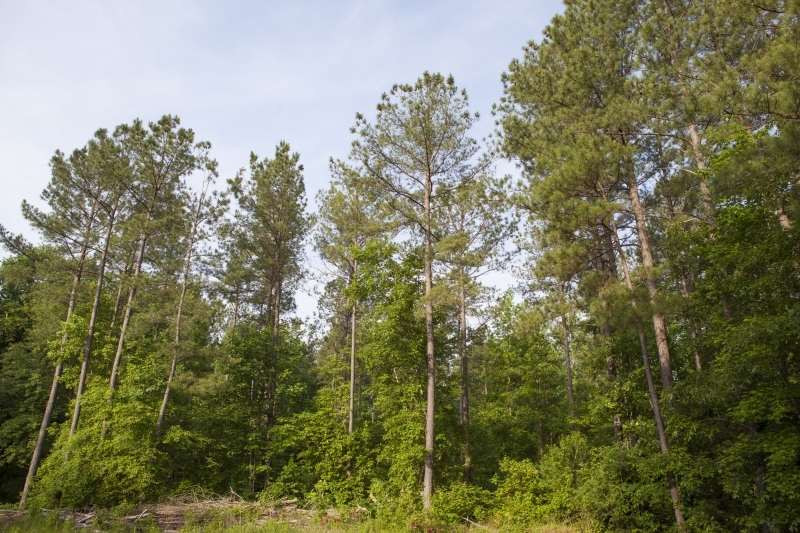 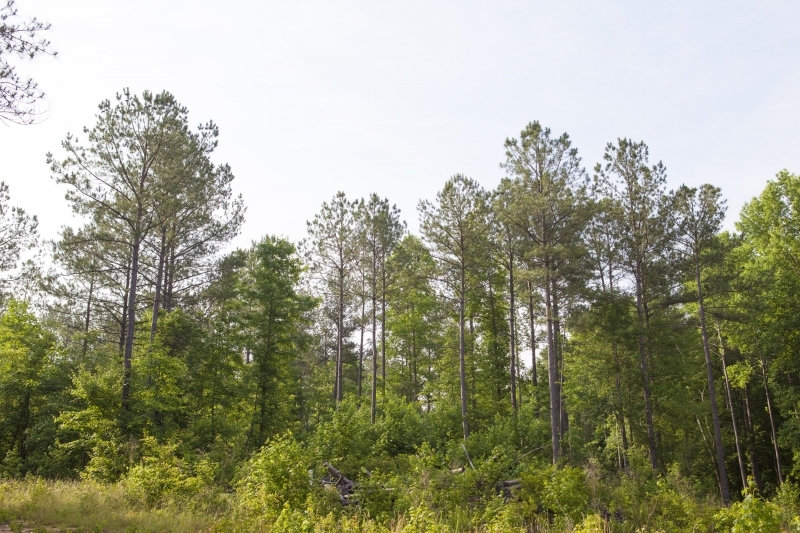 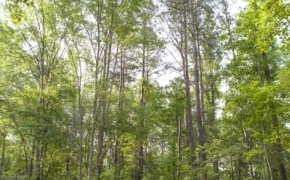 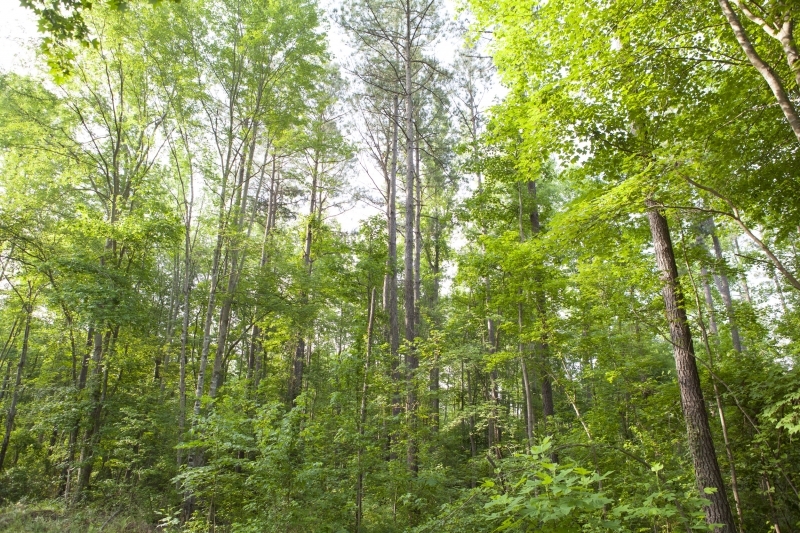 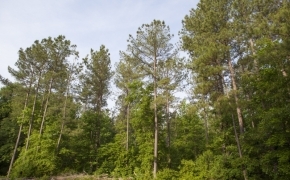 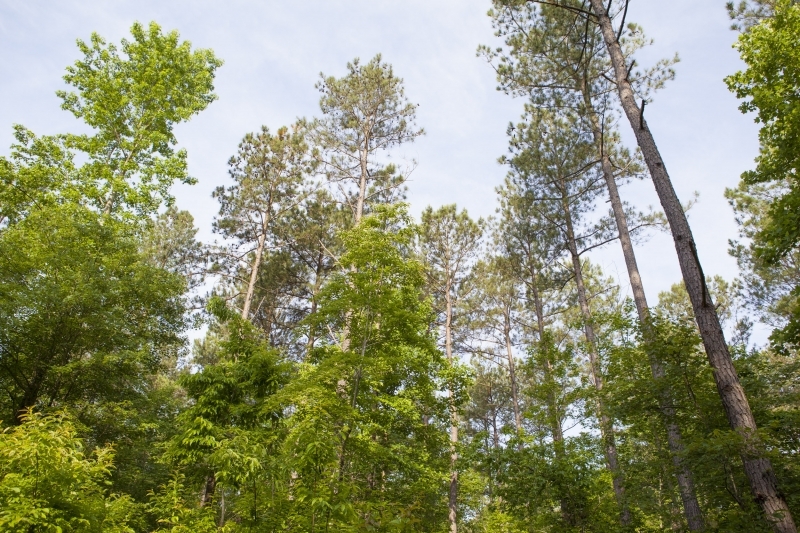 Beautiful stand of 25+/- year old timber pines that offer a great investment for timber with hardwood draws. 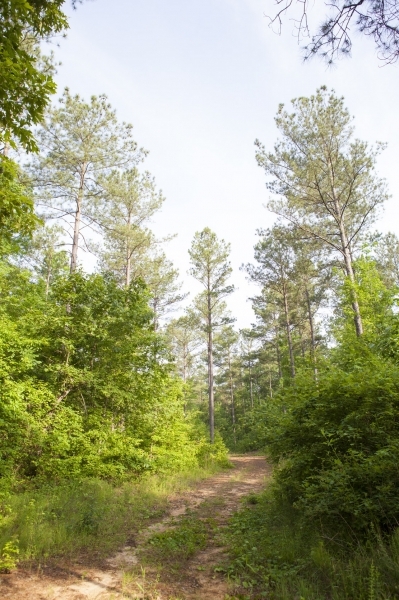 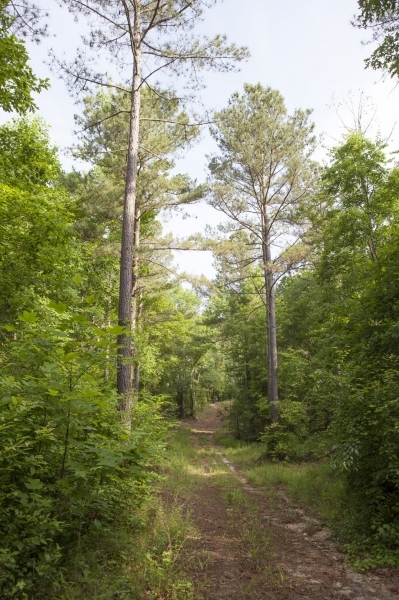 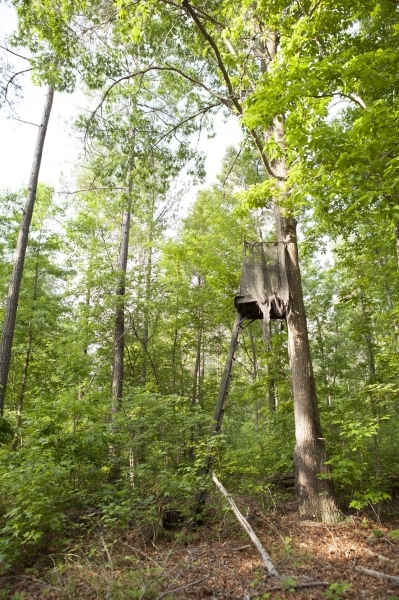 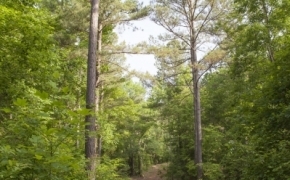 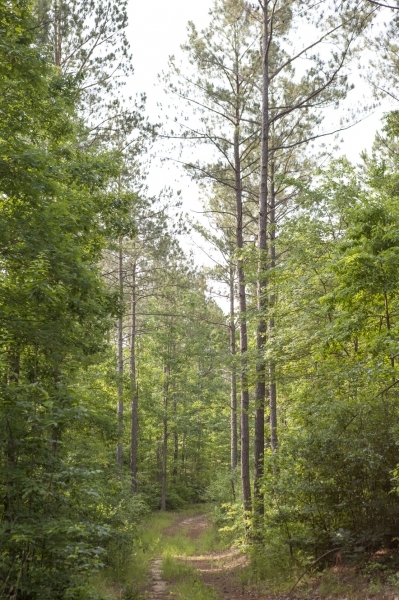 Warren County offers historical significance, outdoors recreational opportunities, and year-round enjoyment. 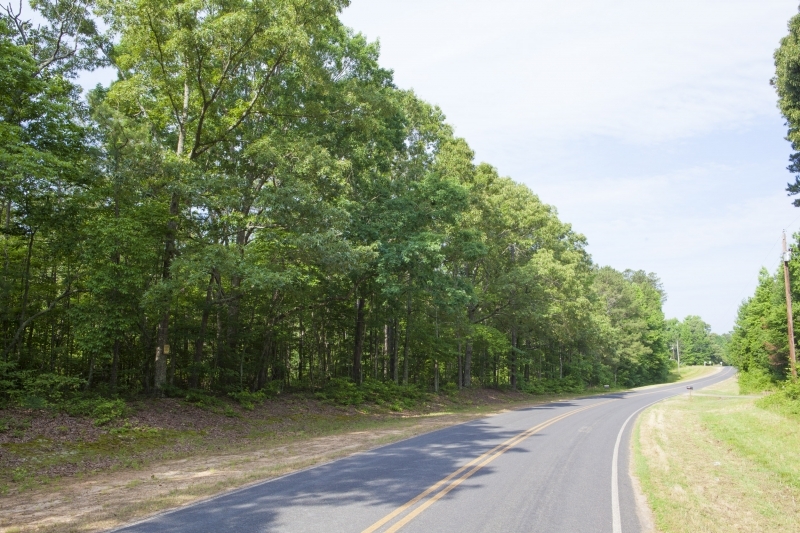 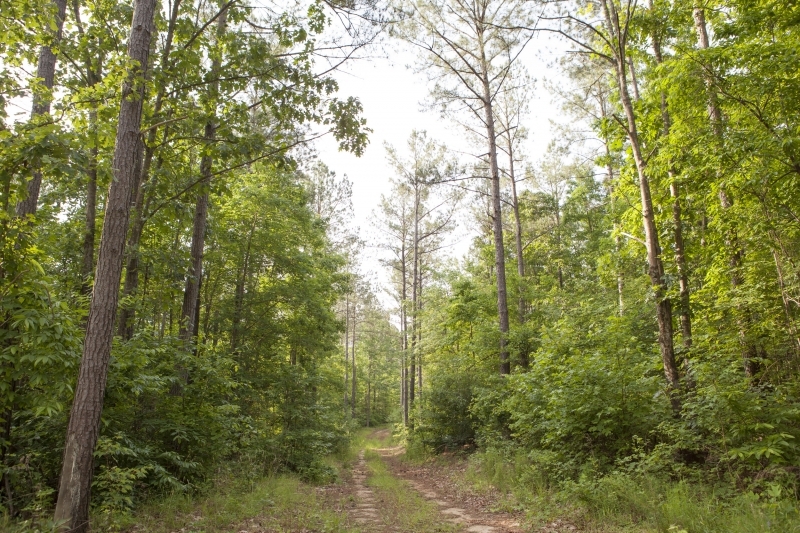 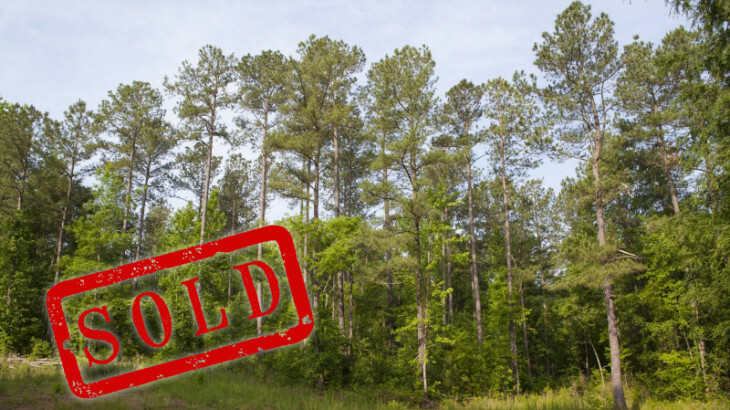 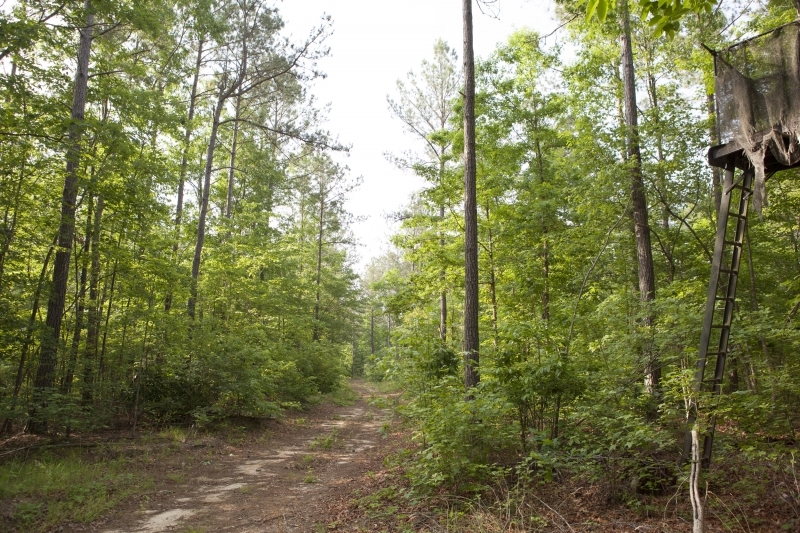 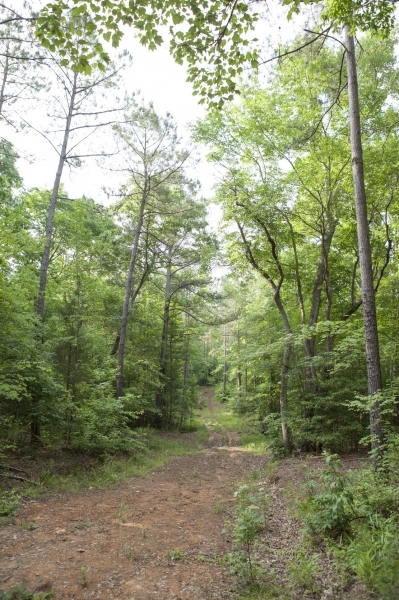 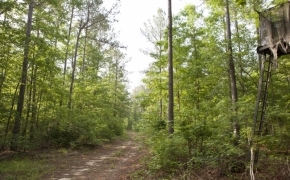 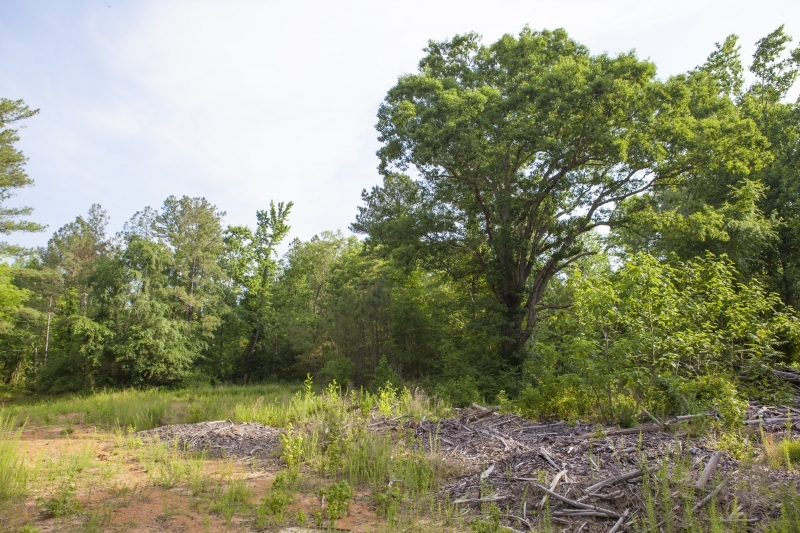 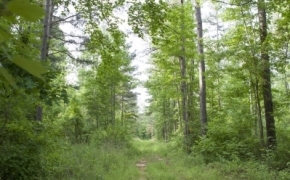 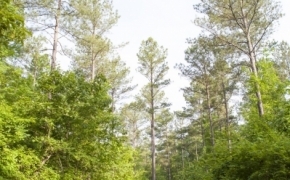 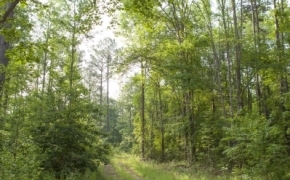 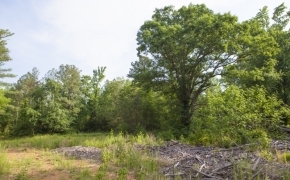 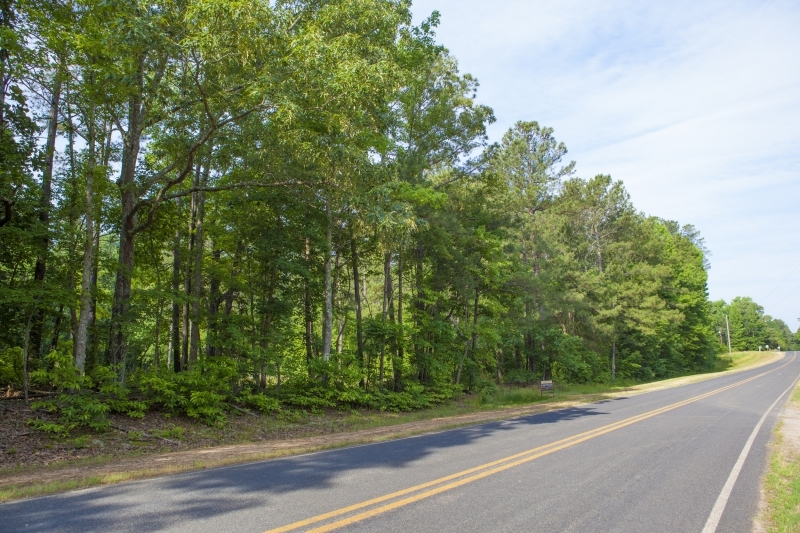 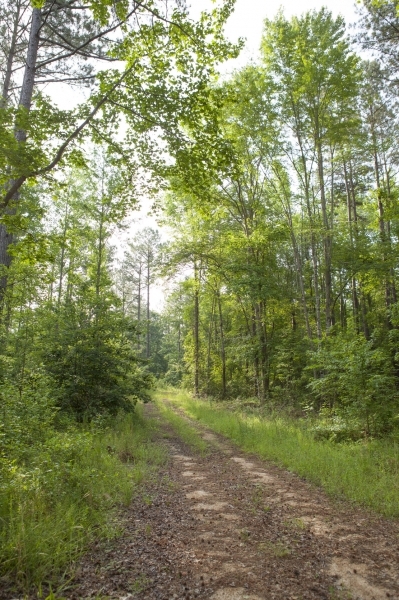 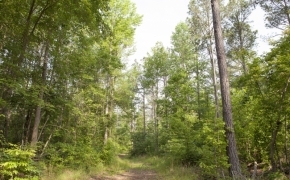 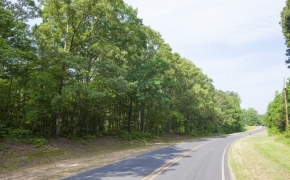 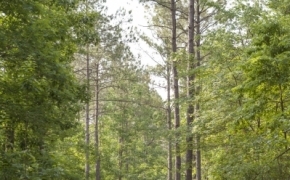 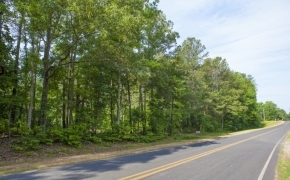 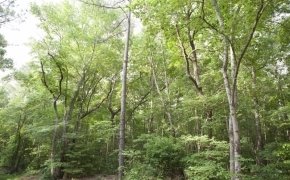 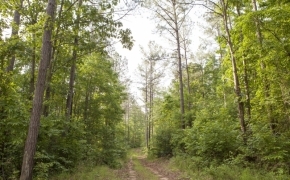 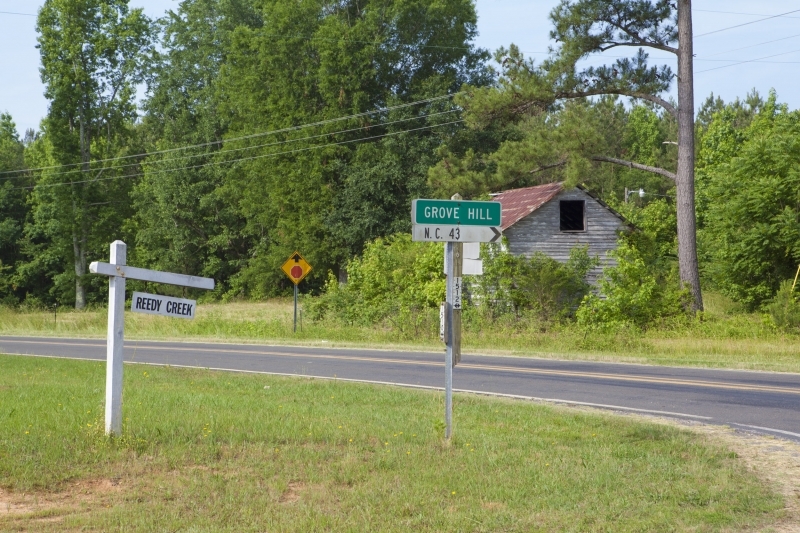 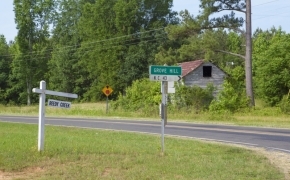 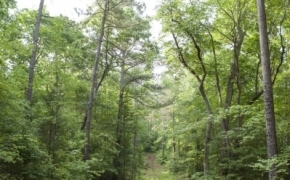 Good road frontage and easy access to Raleigh, NC and all parts of the Triangle. 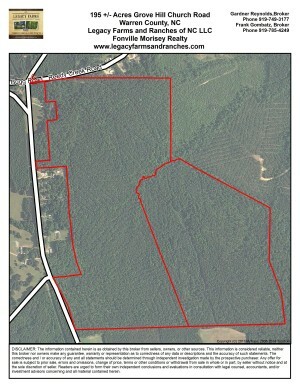 Price is $2750 per Acre. Contact Frank Gombatz 919-785-4249 or Gardner Reynolds 919-749-3177 for maps or other information.